A new study from the National Association of College Admission Counseling may spell good news for high school students who dread the onslaught of standardized tests associated with college admissions. The research, conducted by Dr. William C. Hiss of Bates College and Dr. Valerie W. Franks of the University of Arkansas, indicates that students who did not submit SAT scores as part of their college applications fared just as well in college as students who performed well on these measures and sent their scores to colleges. A high GPA in high school, the researchers found, was the most important predictor of post-secondary success. The study selected 33 public and private colleges and universities that all had “test optional” admissions requirements; that is, applicants could submit standardized test results if they wanted to, but these numbers were not required for their consideration as potential students. Drs. Hiss and Franks followed more than 122,000 students over the course of eight years, comparing the cumulative GPAs and graduation rates of students who submitted scores and students who did not. The results indicated virtually no difference between the two groups. Those who earned high GPAs in high school, however, tended to obtain similar results in their college courses. High grades on high school report cards, postulates Hiss, demonstrate that a student has acquired the kind of discipline, curiosity, and study skills necessary to succeed at the college level. This measure, he believes, is a better indicator of a student’s abilities than the snapshot shown by an SAT or ACT score. A significant difference between the submitting and non-submitting groups did reveal itself, however: The group that did not submit scores was more diverse, containing more students from low socio-economic backgrounds, students of color, and students with learning disabilities than the group that did send in test scores. Importantly, this group turned out to be just as capable, performing as well in college as its more homogeneous counterpart in terms of grades and graduation rates. For minority students and exceptional students, groups that tend to perform more poorly on standardized tests, the results of this study could lead to helpful changes in college admissions. 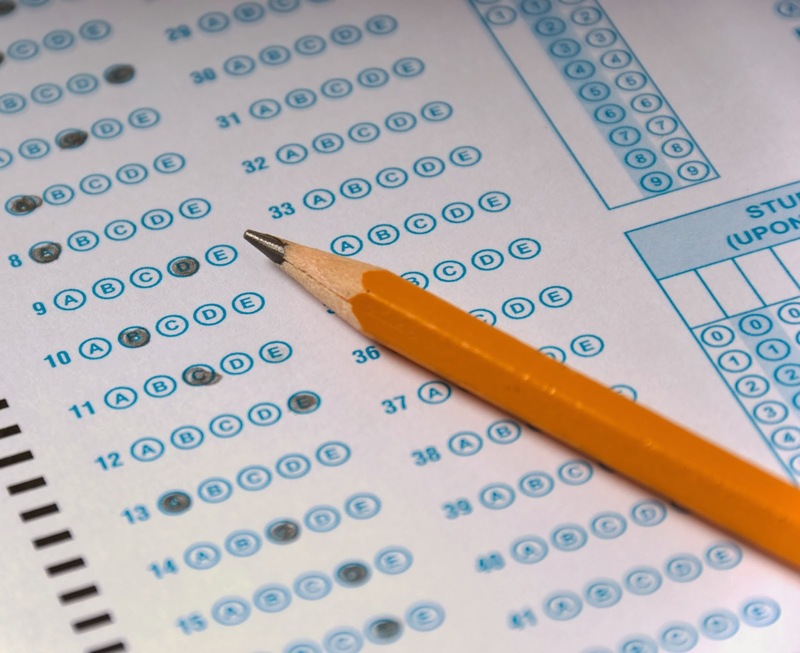 If it is true that performance on standardized assessments is a non-critical piece of application packages, more colleges and universities may make testing optional, or perhaps do away with the option of score submission altogether. This would spell good news for students who traditionally underperform on these measures. It’s good news for colleges as well; with updated policies, they can look forward to more diverse student populations. Until there is a more universal policy of not requiring SAT or ACT tests for college admissions, students, families, and counselors can find searchable lists of schools where these tests are not required for admissions on the nonprofit Fairtest website.